STATEHOUSE (April 23, 2019) — Legislation sponsored by Rep. Dale DeVon (R-Granger) allowing certain adults to help homeless youth obtain identification documents could soon become law. Improving outcomes for foster children is a priority for lawmakers this legislative session. I am sponsoring Senate Bill 1 to strengthen the Indiana Department of Child Services by prioritizing the best interests of vulnerable children, making changes to adoption consent and implementing foster parent intervention. According to the Indiana State Department of Health, the death rate due to drug abuse has consistently increased over the past several years. While there are programs providing treatment, there is a significant amount of work to further combat the opioid addiction crisis in our state. To assist Hoosiers in their fight to overcome addiction, I am supporting legislation to help those seeking treatment and offer additional funding for recovery centers. Across the state, more children are being placed in temporary homes and spending part of their childhood in foster care. The trauma experienced during this chaotic and confusing time impacts young Hoosiers in many ways. As part of ongoing efforts to improve the outcomes for kids in the foster care system, we are looking for ways to help them succeed in school. Thanks to a recent report, we now have a better understanding of the challenges foster care students face, and how we can better meet their needs. 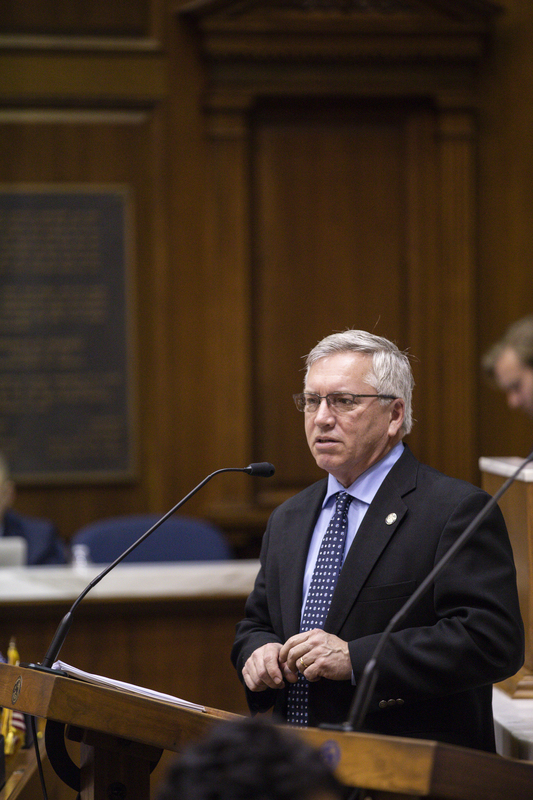 STATEHOUSE (April 18, 2019) – Members of the House of Representatives Thursday at the Statehouse honored State Rep. Dave Frizzell (R-Indianapolis) for his 27 years representing House District 93. Frizzell will be retiring from his position June 30. 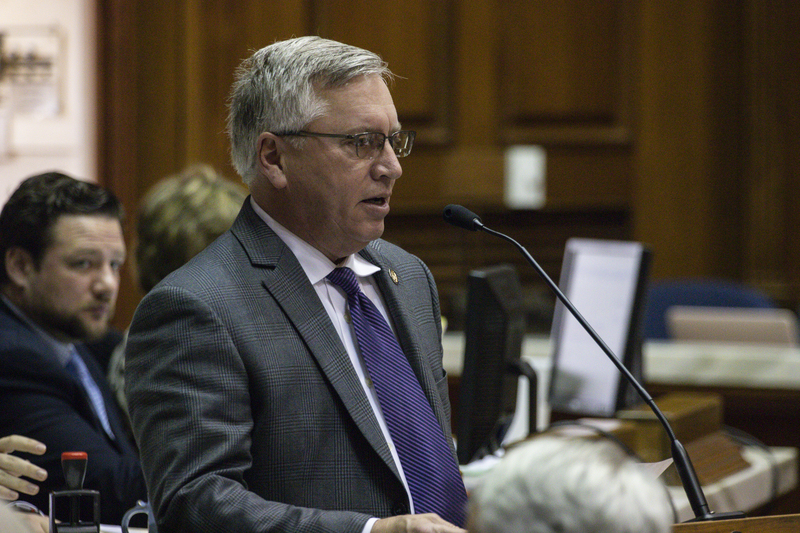 STATEHOUSE (April 16, 2019) — After receiving support in the House and Senate, State Rep. Randy Frye’s (R-Greensburg) legislation calling for more oversight for Indiana’s Military Family Relief Fund could soon become law. 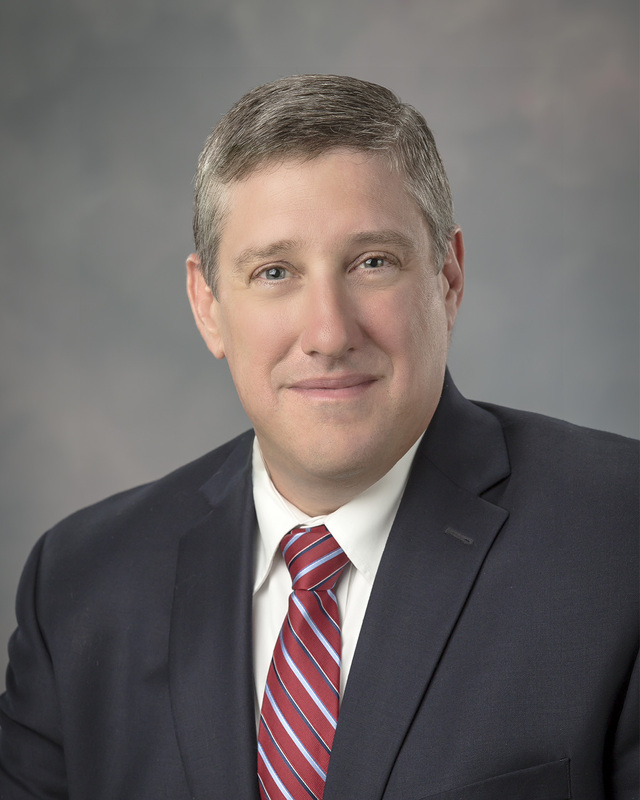 STATEHOUSE (April 16, 2019) — Local communities recently received more than $1.5 million in state matching grants to improve roads and bridges, according to State Rep. Denny Zent (R-Angola). April is Child Abuse Awareness Month and a great opportunity to call attention to how we can better protect our kids. By strengthening the penalties for parents who use illegal drugs or are convicted of child molestation or exploitation, we hope to create a safer environment for Hoosier children. I am sponsoring Senate Enrolled Act 323 to build stronger protections for vulnerable children. STATEHOUSE (April 15, 2019) — Local communities recently received more than $2.4 million in state matching grants, according to State Rep. David Abbott (R-Rome City). STATEHOUSE (April 15, 2019) – On My Way Pre-K applications for the 2019-20 school year are now available for DeKalb County 4-year-olds, according to State Rep. Ben Smaltz (R-Auburn). This week, House lawmakers finished up regular committee work and we are now shifting focus to sending remaining bills back to the Senate. Several proposals the legislature is working on could have a big impact in our community. Indiana’s tourism industry has grown tremendously, generating nearly $13 billion from visitor spending in 2018. Legislation I co-authored, now being considered as a new law by the governor, would help Indiana’s robust tourism industry continue to thrive through public-private partnerships. STATEHOUSE (April 12, 2019) – State Rep. Bob Cherry (R-Greenfield) recently welcomed local student pages to the Statehouse. STATEHOUSE (April 11, 2019) —State Rep. Dale DeVon’s (R-Granger) legislation supporting aspiring teachers is now eligible to be signed into law by the governor.